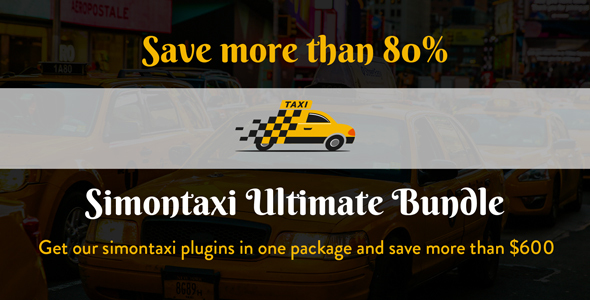 Note: You should have Simontaxi – Vehicle Booking to use this plugin. Simple installation will give you a route map. 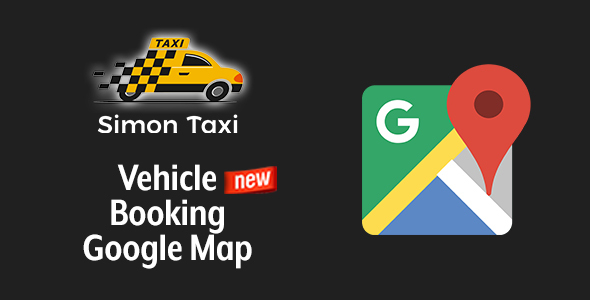 It supports Simontaxi – Vehicle Booking later versions of 2.0.8. Configuration: No Configuration needed. Just install and it will start working by adding route map to the booking page Left/Right side depends on admin settings.